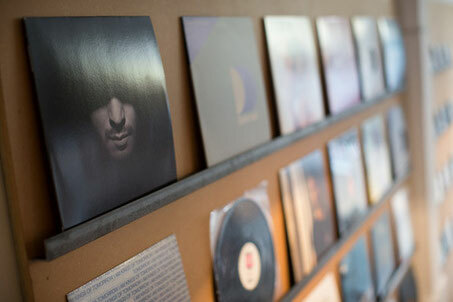 Running for one week from Monday 8 – Sunday 14 December, house music label Defected Records will open a pop-up store in East London’s Boxpark retail park. Open from 11.00 – 19.00 – and until 20.00 on Thursday – and located at Boxpark Unit 26, 2 Bethnal Green Road, London, the store will be selling exclusive new lines of clothing, including beanies, Defected and Strictly Rhythm sweats and tees. Also available will be the core range items, including DFTD and For The Love Of House tees, as well as a vintage blue Defected puff print sweat and an indigo blue raglan style casual sweat with Defected zig zag stitched applique logo. 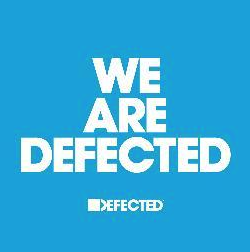 The Defected pop-up will also stock limited edition – and in some cases signed – vinyl and CDs from the catalogues of Defected, DFTD, Classic Music Company and more. A free ‘I AM DEFECTED’ tote bag and release poster will be included with every purchase made at the pop-up, and there will be opportunities to win tickets to the Defected In The House New Year’s Eve party at Ministry of Sound throughout the week – further details will be available on Defected’s Facebook and Twitter pages over the coming weeks. Defected’s Boxpark pop-up follows the three week opening of the label’s first ever store and exhibition space at Truman Brewery this summer.